Teaching students how to play with bands and read music are both important. I've played over 27 years and taught over 17 of those years. Grooves, coordination, reading and soloing are all aspects of what I teach from mostly my own books. I combine having fun with the commitment of practicing into a well rounded learning experience. I have recitals for students to show off their talents 1-2 times yearly. I'm versatile in teaching new drummers or advanced students. I look forward to our lessons. sible for online students to participate. Accepting beginner to advanced drummers, come check it out. Totally awesome cool! 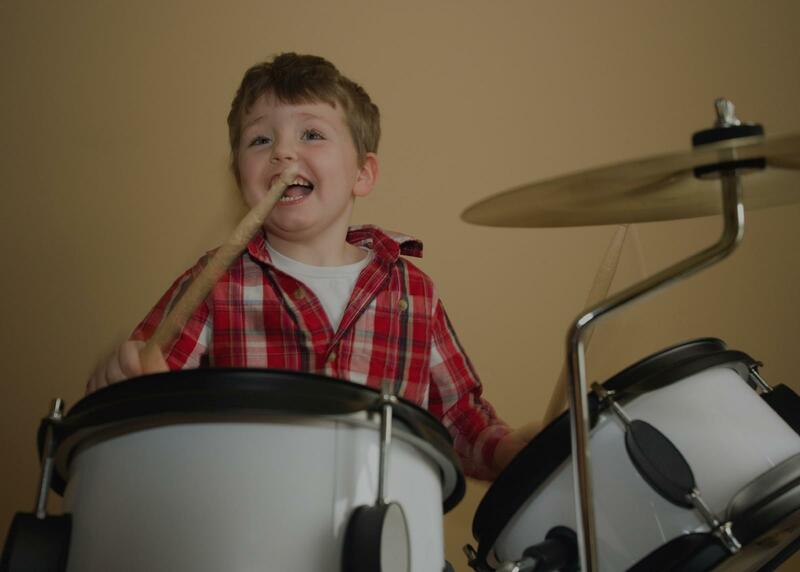 Danny teaches kids drums from first time to having fun playing real songs in just a few lessons. Thank you for making learning fun for my son! Professional, kind and patient. Luke enjoyed the lesson. Thank you!